Play golf in Ibiza 15min. 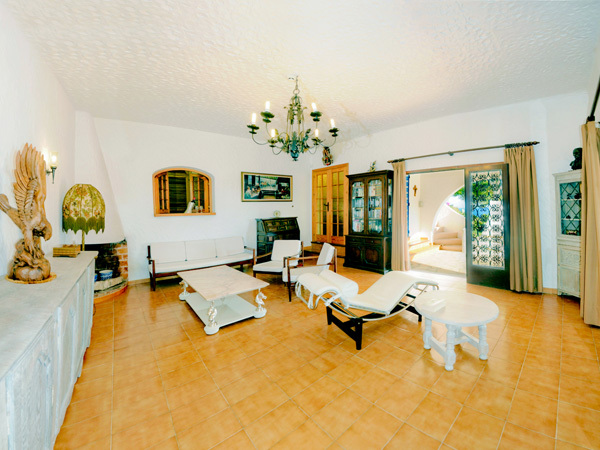 from your holiday Ibiza Villa to rent. In spite of being known more for its lively cosmopolitan atmosphere, particularly in summer, Ibiza also has many other holiday attractions for its visitors. Both the climate and the facilities at the Ibiza Golf Club are encouraging more and more visitors to enjoy a round or two of golf in this peaceful corner of the Island. Another asset is the unspoiled scenery, not to mention the beaches and coves, that await those off-the-course moments. Located in the Municipality of Santa Eularia in the east of the Island, to the north of the capital and 15 min. drive from your holiday Ibiza villa, it has been open for play since 1991. It is an 18 hole, par 72 course with a practice area. The distance from the men's tees is 6,083 metres and 4,980 metres from the ladies' tees. Buggies are available and there is a restaurant and bar. Accommodation is plentiful in the area. Men's Tees: 5,842 m. - 6,083 m.
Ladies´Tees: 4,980 m. - 5,478 m.
Golf School Facilities: Applications to the professional. Tee Time Reservations: Fax. No deposit required. Credit Cards: Visa, MasterCard, AMEX. Address: Ctra. de Jesús a Cala Llonga, Km. 49.3. 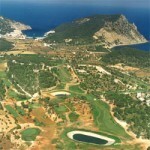 GOLF DE IBIZA has two golf courses. There is an 18 hole course of high competition standard and a 9 hole course which is easier and more relaxing making it possible for anyone who enjoys this sport to play on the type of course most suited to their needs and standard. The problem of an adequate supply of water for the watering of the Ibiza golf courses has been resolved by piping recycled water from Ibiza Town. Thus it has been possible to realize every golfer's dream - to be able to practice this sport all year round in an ideal climate and setting. At the time of writing the complex has a club-house with a restaurant and bar, pro-shop and changing rooms. The promoters of the Golf Club hope that in the future the Golf Club will have all the installations necessary to make it one of the best in Europe. These plans include the construction of a first class hotel, open all year round in order to offer the service and quality that every golfer would like and which is much needed on Ibiza. Another project is the construction of apartments alongside the golf courses. Roca Llisa is a driving range and 9 hole golf course in Ibiza's Santa Eulalia area. You can practice here all year round in a pleasant weather. Today Ibiza Golf is in the process of merging with the Roca Lisa Club, which with its 9 holes joined to the 18 of the Ibiza club, will form a 27 hole complex. It is a relatively flat course, with wide fairways and very fast greens. They are open in the winter from 10 am to 3 pm and also on the week end from 10 am to 2 pm and a few hours in the afternoon. They have clinics, private lessons and group lessons, handicaps, pro shop etc. 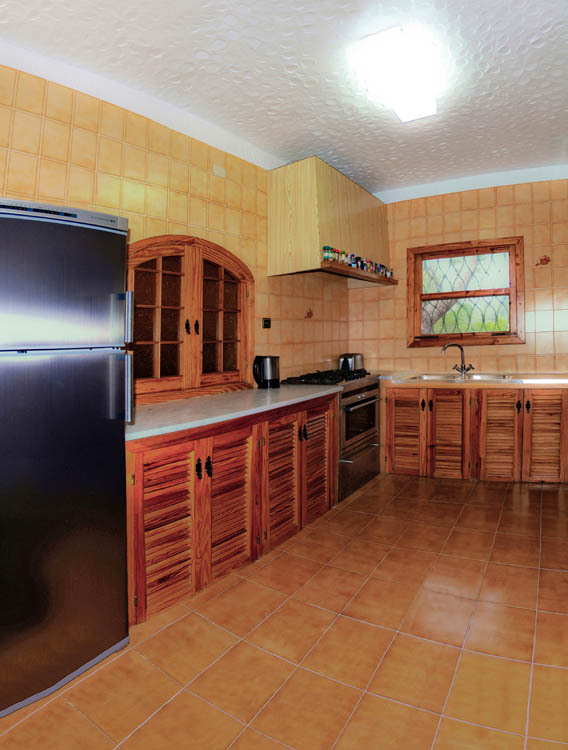 Perfect for a short term vacation in the winter on Ibiza.